We like cookies. A lot. 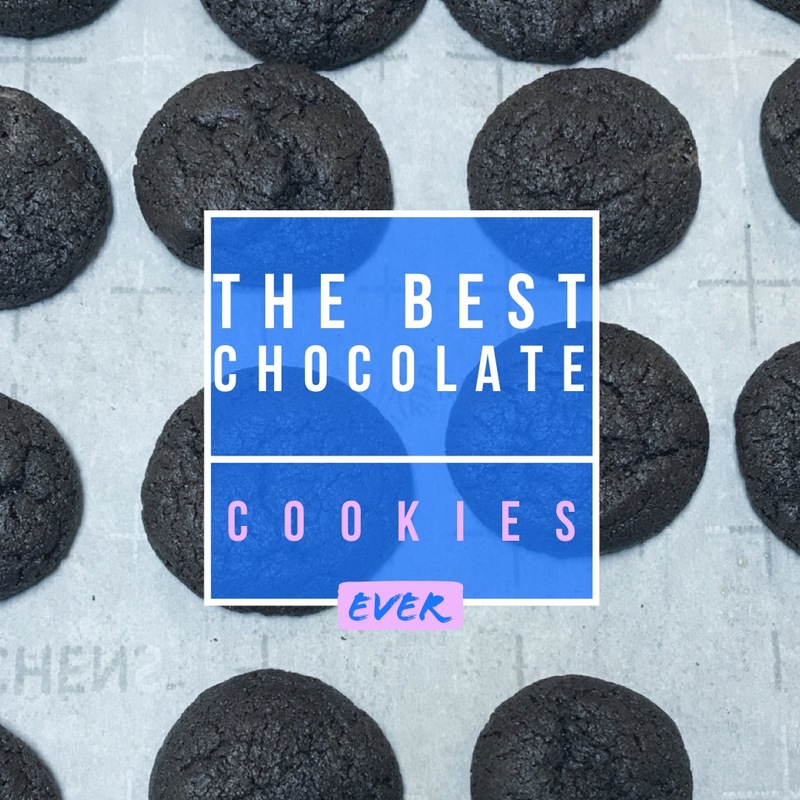 One day when I was looking for a new recipe, I found one for chocolate chip cookies, but with a twist: the dough is chocolate and the chips white. 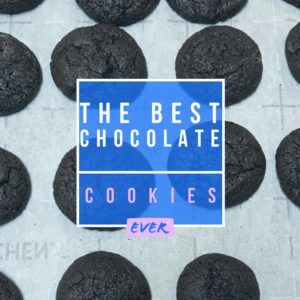 I’ve adapted it a tiny bit, and now am sharing our new favorite cookie recipe. 2. In a large bowl, cream butter and sugar(s) together. Add eggs one at a time, mixing well after each addition. Mix in vanilla. 3. Turn the mixer off. Add flour, cocoa, soda, and salt. Turn the mixer back on and let it run until the dry ingredients are just combined. Do not overmix or your cookies will be tough. 4. Roll the dough into small balls about the size of a “shooter” marble. Place on a baking sheet 1-2” apart (they will flatten but not really spread). 5. Bake for 10 minutes. Let cool on the baking sheet for 5 minutes before moving to a serving plate. One of our favorite places to eat is The Old Spaghetti Factory. Will and I were there recently and he decided to try something new: the chicken piccata. It was really good, so I decided to try to recreate it at the house so everyone could taste it without breaking the bank. This is the result, and it’s become one of absolute favorite meals. Season the chicken strips with salt and pepper, then dredge in flour. Cook them in a bit of oil until cooked through. Remove the chicken to a plate and keep warm. Add the wine to the pan and cook it for a minute or two until the alcohol cooks off. Add the lemon juice, capers, and tomatoes. Cook until the sauce thickens a bit. Place the chicken back in the sauce and stir to coat. Serve over a bed of pasta. It takes a bit of time to make this recipe because of the frying of the chicken, but it’s not too bad. I can normally get dinner on the table for our entire family in about 45 minutes using this recipe. One of Will’s favorite past times is going to a restaurant and trying something completely new. He’ll do this in “old favorite” restaurants as well as new ones we’ve never visited before. Recently, we went to a Cajun grill, and he ordered the Crawfish Etouffe (ay-too-fay). He described it as a “spicy tomato soup with rice and seafood.” I’m not a huge seafood fan (I like many kinds of fish, but not seafood in general), so I didn’t try any. But he found himself going back again and again for this dish because it was so good. He even took the older boys once, and when they got back they raved about it too. 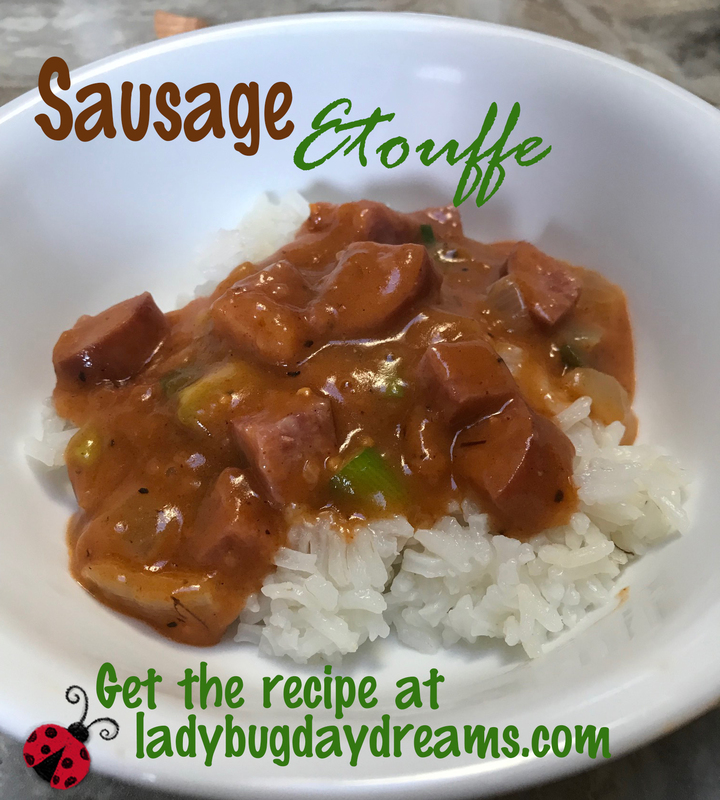 So one night when we were at the store with no idea of what to fix for dinner, he decided to look up an etouffe recipe. It was fairly simple with easy ingredients (except the crayfish), so we decided to give it a go, with one exception: we got a kielbasa for the protein instead. It was really delicious, and I’m so glad we tried it! Today I want to share our version of the recipe. Cook the rice in the water according to package directions. While the rice cooks, melt the butter in a large saucepan. Cook the kielbasa and onions until the onions are soft. Add the flour to make a roux. Stir in the tomato sauce and water and cook to make a gravy/soup-like consistency. Add the green onions and seasonings; stir well to combine. Serve in bowls over the rice. Most of my life, I thought I didn’t like avocados. I grew up in a home where my mom didn’t use them, and they always looked kind of weird, so I never bothered to try them, assuming that I wouldn’t like them. About three years ago, we were at our friends’ house, and they made tacos – with guacamole as an optional topping. I decided to give it a shot, just out of curiosity, and wow! Now avocados and guacamole are one of my favorite things to eat. I’ve tried guacamole from lots of different restaurants, and some of them are okay (Red Robin, any local Mexican place) and some are not (Chipotle, Fuddruckers). The thing the “bad” ones have in common is an overpowering fresh onion flavor – I’m not a fan of raw onion (and that’s not a blind distaste – I actually don’t like it). 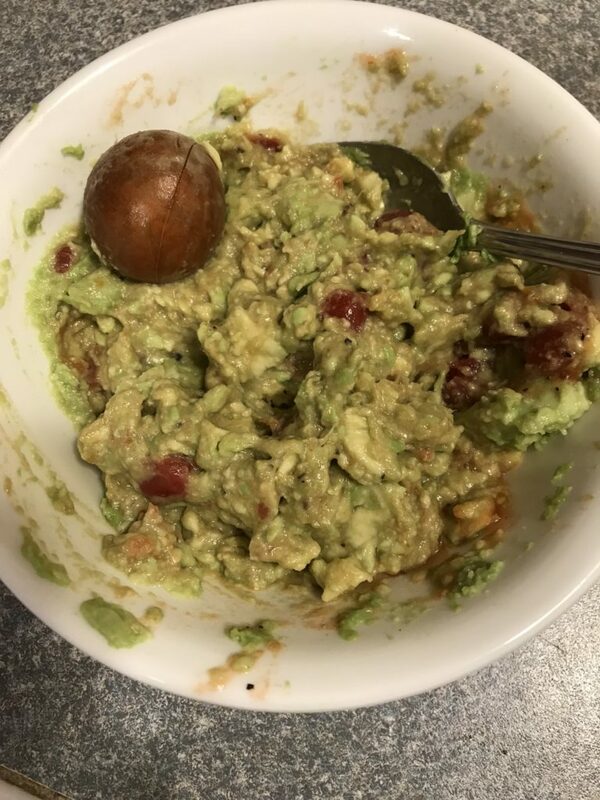 So I thought I’d share my favorite recipe for making guacamole at home, which is the best I’ve ever had, in a restaurant or otherwise. Cut the avocados in half and remove the pits. Scoop the flesh into a bowl and mash it lightly with a fork. Add the salsa and spices and continue to mash and mix until everything is well combined. Taste. If it’s amazing, you’re done. If it’s only almost amazing, adjust the seasonings (salt is the one I always need to add more of) and try again until it’s exactly the way you like it. Will was recently at a restaurant by himself, and he ordered something he normally wouldn’t – a pasta dish from a burger place. But he really liked it and decided to have us try to replicate it on our own. Here’s what we came up; he says it’s pretty close, and even if it wasn’t, it’s totally delicious. And the best part is that it works two ways: as a hot dish on its own (it’s a fantastic lunch), and as chilled leftovers in a pasta-salad type of way. The quantities I give will make a huge batch – enough for lunch one day and a side dish the next. Bring a large pot of water to boil. While you’re waiting, get the kale ready by removing the leaves from the stems and chopping it roughly. To the same pot, add the sauce, artichoke hearts, and tomatoes. Cook for a few minutes to heat the sauce and gently cook the vegetables. Add the pasta-kale mixture to the sauce mixture and stir well to combine. Serve hot or chill and serve cold later. One of our favorite things to eat is pasta. It’s easy, cheap, and can feed a lot of people with not too much effort. Finding a good sauce to make is even better. I found this one from AllRecipes a while ago, but I’ve modified it to make it even easier (and quicker!) for my family. The first time I made it for my in-laws, they both raved about how good it was, so I decided I wanted to share my version of the recipe here. I hope you like it too. These quantities are for my family of 8. Adjust accordingly for your family size. Cook the pasta according to package directions. Meanwhile, cook the chicken in a touch of oil until no longer pink. Add the Italian dressing mix and white wine and stir to dissolve the dressing. Cook for a minute or two to evaporate the alcohol in the wine. Stir in the soup and butter; heat through. Add the cream cheese and stir until melted and heated all the way through. Combine the pasta and sauce. Serve with your choice of sides (salad and bread). 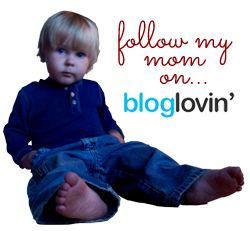 I’m always looking for new recipes, especially given our current living situation where there are tons of restrictions. So when the Homeschool Review Crew was given the opportunity to request Everyday Cooking from Everyday Homemaking, I said, “Yes, please!” I received a digital copy of the cookbook, which I printed out, hole punched, and placed in a binder for easy use. Before I dive too much into the recipes, I want to talk about the introductory portion of the book. 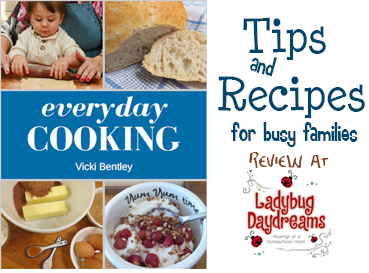 The author, Vicki Bentley, goes into a lot of effort to explain how to make everyday cooking as easy and time-budget-friendly as possible. For example, when coming back from the grocery store, make up a huge batch of meatloaf. Turn one portion of it into dinner that night by popping it into a loaf pan in the oven. Turn part of it into “Salisbury steaks” by making patties and placing them between pieces of wax paper in the freezer for another busy night. And use the last portion for a “ready to go” meatloaf, where all you have to do is put it in the oven and make your side dish(es). Another idea she offers is to run a large pot of water full of vegetables and chicken pieces. Cook it all up, and when the chicken is done, debone and shred it, then package it up into meal-size portions (how much this is will vary from family to family). The cooking water goes in the fridge to let the fat harden, and then you can scrape that off and you’re left with homemade chicken broth. There are also loads of tips for making your meat (and therefore you grocery budget) stretch further. After this section, there are a few pages of breakfast ideas. These are things that are easy to pull together without being full-blown recipes, including some that can be made the night before or put in the crockpot before bed so you have a delicious, healthy breakfast waiting when you wake up. Once I got my cookbook printed and bound, I started going through it to get ideas for dinners for the next few weeks. The first one I made was Porcupine Meatballs. This is a recipe that my husband grew up with, so I thought it would be interesting to try out a new version of it. 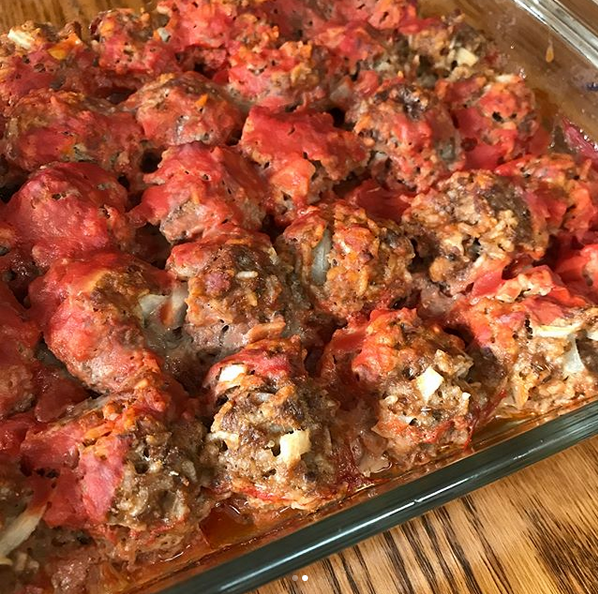 Even though Vicki’s recipe was less sweet (it’s made with tomato sauce instead of tomato soup), it was a huge hit with my family – including my very picky step-mother-in-law and my father-in-law who has severe dietary restrictions (he’s recovering from cancer and chemo). We liked these meatballs so much that I’ve already made them twice. 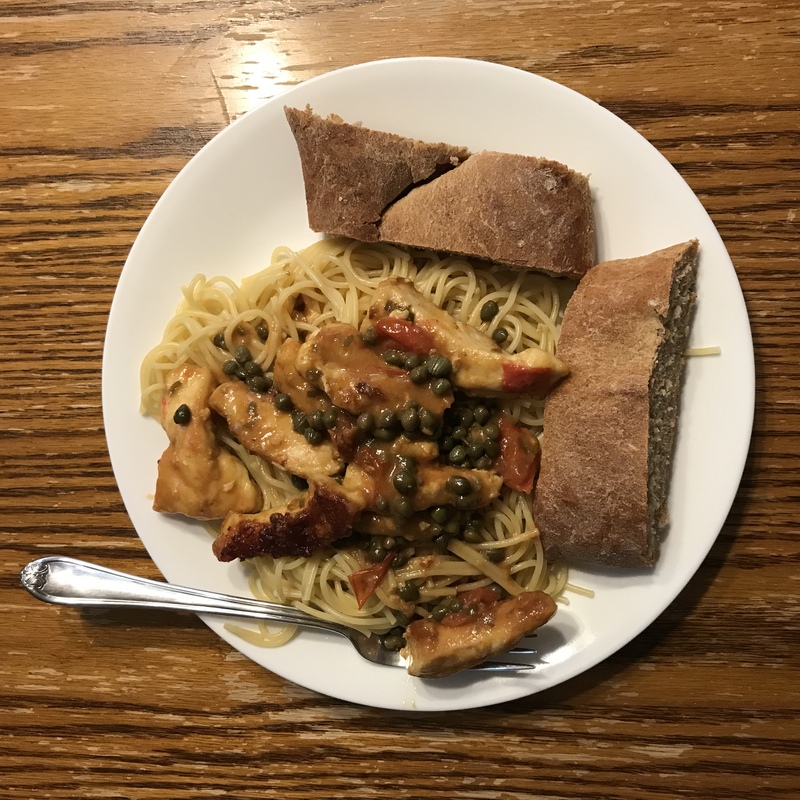 The second time, I was working on the fly and didn’t have the exact right ingredients (I had to puree up some canned tomatoes because I was out of sauce, for example), but it didn’t matter. They were still delicious. A day or two after the success of the meatballs, I pulled out the two roasts I’d bought from the freezer (yes, two – I’m feeding eight people!). I popped them into the slow cooker with the ingredients for the Mom’s Roast recipe, and later that evening, I just had to heat up some frozen vegetables and we had a delicious, nutritious dinner ready to go. 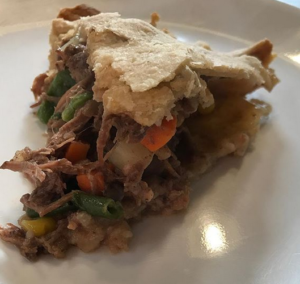 There was even enough leftovers from the meat (another reason I’d bought two roasts – I wanted leftovers) to make a beef pot pie for dinner later in the week. The last recipe we’ve tried (so far) was the Chicken Broccoli Braid. Following the recipe, I made what turned out to be a chicken salad type stuff, then placed it inside a crescent roll crust and baked it all up together. This was definitely the most beautiful of all the recipes I tried. Beauty aside, though, we didn’t like it as well as the others. I’d tasted the filling before cooking it in the crust, and it was delicious. But once it was cooked in the shell and heated through, it was less impressive tasting. That said, I would definitely make the filling again and use it as a sandwich filler. That would be amazing! Most of the recipes in this book don’t work for our current situation, unfortunately. My father-in-law can’t eat poultry; that eliminates all of the chicken recipes for dinners. 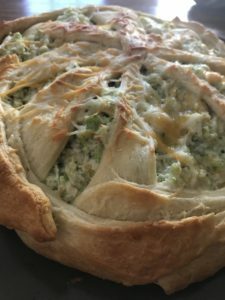 (We had the Chicken Broccoli Braid one of the days when my in-laws were on vacation and it was just my nucleus family.) Beef is crazy expensive, so we don’t use it too often. And Everyday Cooking only has 3 pork recipes (our meat of choice for feeding 8 people on a budget). But… the recipes that I have tried have been slam dunks. I’m sure the rest of them (at least a large majority of them) will be, too. I can’t wait to find out! Through September 5, use coupon code TOS10books to get 10% off Everyday Cooking or The Everyday Family Chore System. There are no limits with the code, so it’s a great time to stock up for holiday gifts. 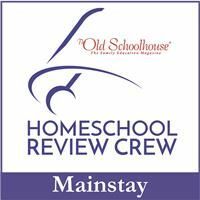 Members of the Homeschool Review Crew are reviewing two books from Everyday Homemaking this week: Everyday Cooking and The Everyday Family Chore System. Click the banner below for links to reviews of both books. One of the things I’ve struggled with the past few weeks is meal planning for people who have severe dietary limitations – no poultry, limited dairy, allergies to several fruits and vegetables, and a distinct hatred for most others (no, none of these issues are my kids – it’s the other grownups we live with right now causing the “problems”). Most of what we’ve been eating is pork chops and salad or tacos. 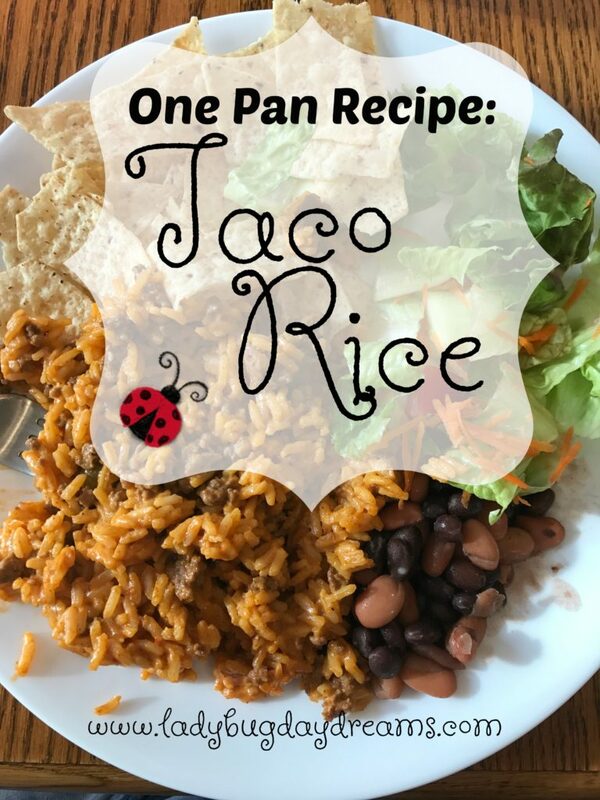 I was looking for something different the other day to use up some ground beef I had on hand when I remembered one of my favorite simple meals – something I made up a while ago that I call “Taco Rice.” It fit the dietary guidelines, and is really yummy. Plus, it’s a one pot meal! 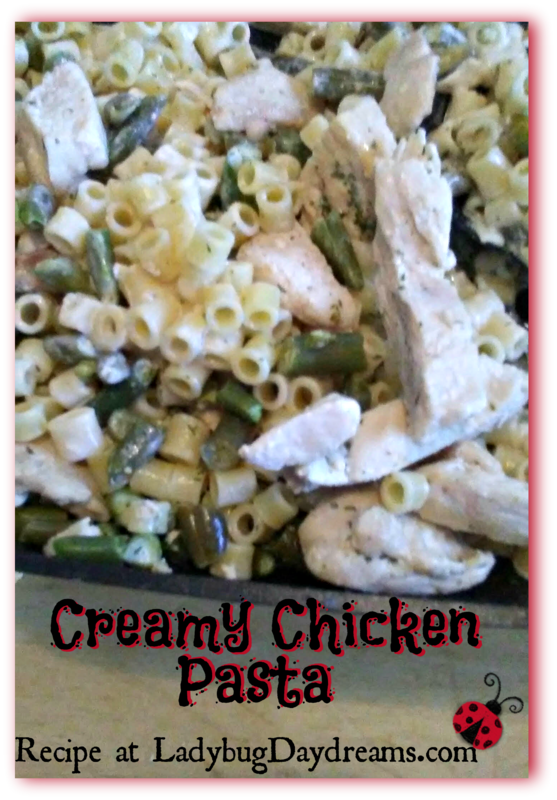 Today, I’m sharing the recipe here. Enjoy! Cook and crumble the ground beef until no pink remains; drain fat. Return to pan and add seasoning, water, and nacho cheese. Stir to dissolve the seasoning and melt the cheese. Bring to a boil. Add the rice. Reduce heat to low; cover and cook 20 minutes. If you’re using instant rice, follow the directions on the box for timing once you add the rice to the pan. Gently fluff the rice and serve. I like to eat this either plain or scooped up with tortilla chips. It’s also good with a super simple salad, and would make a wonderful tortilla filling. We recently got a Costco membership as a belated anniversary present to ourselves. One of our first purchases was a book entitled A Year of Recipes. The premise is that there’s a new recipe for every single day of the year (including February 29th). Some of them aren’t super helpful when it comes to mealtime because they’re desserts or require some specialty ingredients, but a fair number of them are easy to pull off with little or no notice. The recipe I want to share today is one of those. In the middle of packing up the house for an upcoming move (this week! ), I wanted to make something for dinner that would use up some of the food we have on hand. The one for the specific day I was cooking (Saturday the 25th) was this one. 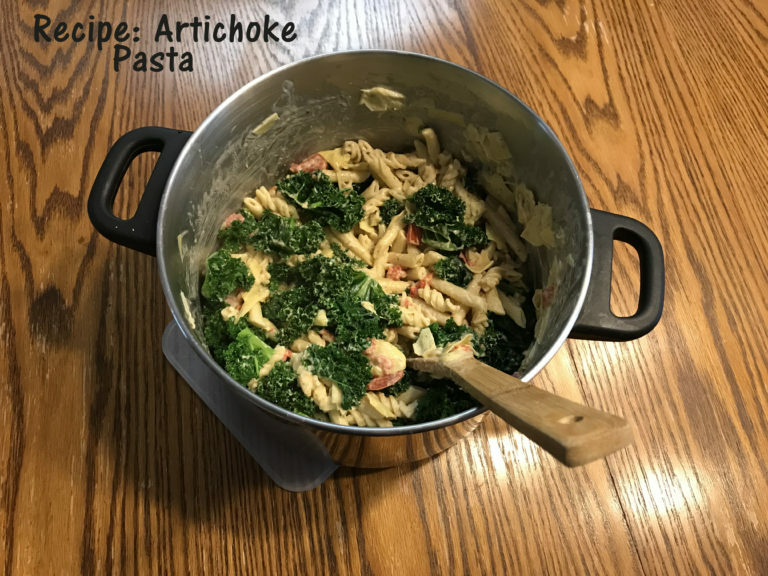 I was quite skeptical based on the ingredient list (it seemed too basic), but when I tasted it, I was absolutely sold on this recipe. It was so delicious, and it’s going to make its way into our regular rotation of meals. I had to make a few alterations to the base recipe in order to use up stuff we already had (sherry for white wine, ditalini for penne, and green beans for peas), and the recipe I’m including today is my modified version rather than the official one from the book. Cut chicken into strips (or cubes) and cook over moderately high heat until cooked through. Add the cooking sherry and cook over high heat until the liquid is mostly evaporated. Add the green beans and cover the pot. Cook for 5-6 minutes, until the green beans are hot and tender. Add the whipping cream, cooked pasta, and parsley. Cover and cook for 2-3 minutes to soften the parsley and thicken the sauce. Serve hot with the side dish of your choice. We ate this meal with glazed carrots, but it would be equally delicious with “normal” pasta sides: salad, garlic bread, etc. The first time I ever had Spaghetti Carbonara was when my mother-in-law passed away in 2007. All of the extended family was in town for her memorial service, and her brother was cooking lunch for everyone one day. I didn’t know at the time what the meal was, but I knew as I was eating it that it one of the very best things I’d ever tasted. I’m not sure how I came to learn what it was that he’d cooked that day, but sometime much later, I did. And I tried again and again to find recipes that rivaled his from back then. I never did, though several of them were “fine.” But then about three weeks ago, I was making the dish and I decided to find another recipe for it to try. In addition to finding a new recipe that was a smidge different from what I’d done in the past, I came up with some slightly different techniques for the preparation. The result was the absolute best Spaghetti Carbonara I’ve ever prepared. I’m pretty sure it even came pretty close to my uncle-in-law’s from way back then. Today, I want to share that recipe with you. Bring a large pot of water to boil. Cook spaghetti according to package instructions to your desired doneness. Before you drain it, ladle out about 1-2 cups of the pasta cooking water and set aside. Drain the pasta in a colander and let it cool for a few minutes. Meanwhile, pan fry the bacon. Pour off most of the bacon grease, leaving just a couple of tablespoons in which to saute the onions. When the onions are translucent, add the wine to deglaze the pan. Crack eggs in a large bowl and beat them with an electric mixer until they’re lemon-yellow and frothy. The electric mixer part is important; I’ve tried several times with a wire whisk and the results were never as good as when I used the hand mixer. Add 1/2 cup (approximately) cheese and the onions to the eggs. Put the pasta in the egg mixture and mix thoroughly. Utilize the reserved pasta cooking water as needed to make a creamy sauce and help the eggs to cook (but not solidify). Chop the bacon and mix in with the pasta. Serve with additional Parmesan cheese and your favorite salad and bread. That’s it. It’s a little labor intensive due to the pan frying of the bacon, but I tried it with baked bacon and it didn’t work all that well, so I highly recommend frying it. Other than that, the two most important steps are to use an electric mixer on the eggs and let the pasta cool ever so slightly before adding it to the eggs. The electric mixer ensures that you break up the egg whites, which can be really stringy and gummy otherwise. The cooling of the pasta allows you to add it to the egg mixture without scrambling the eggs. 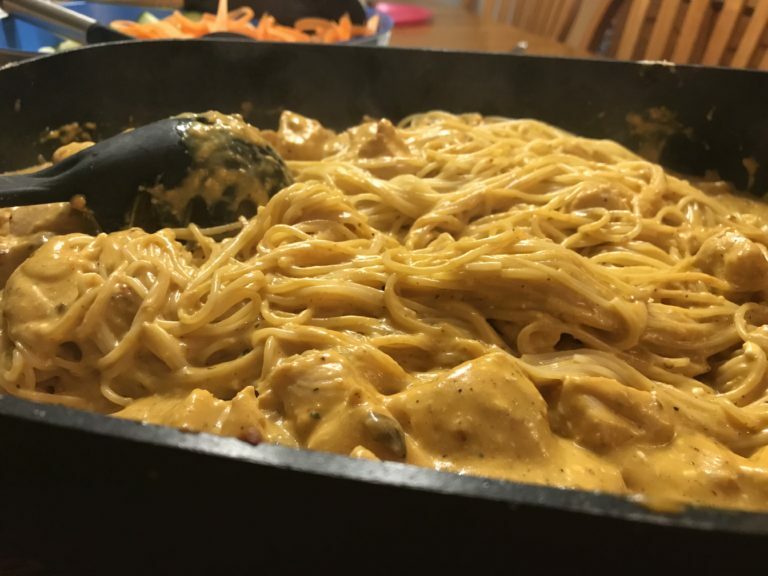 The goal is a smooth, creamy sauce, not pasta with bits of scrambled egg on it. 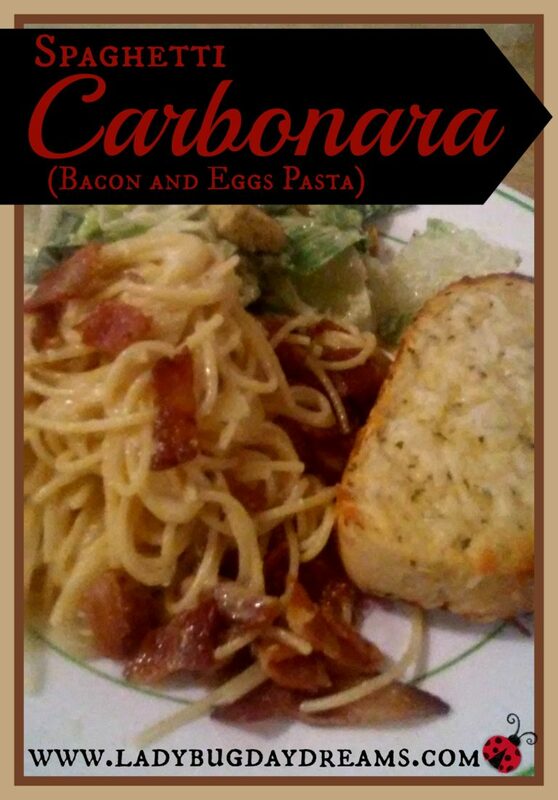 Have you ever made Spaghetti Carbonara? What are your best tips for getting a creamy sauce? Let me know in the comments!